With a combined 40+ years of experience Vladimir and Associates Attorneys at Law is a law firm you can trust. 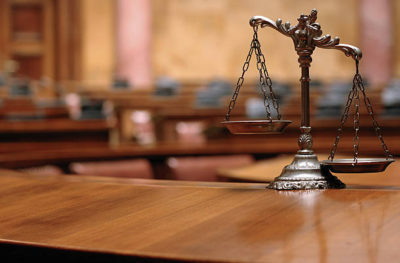 Personal Injury, Criminal Law and Traffic Law. Call Today! 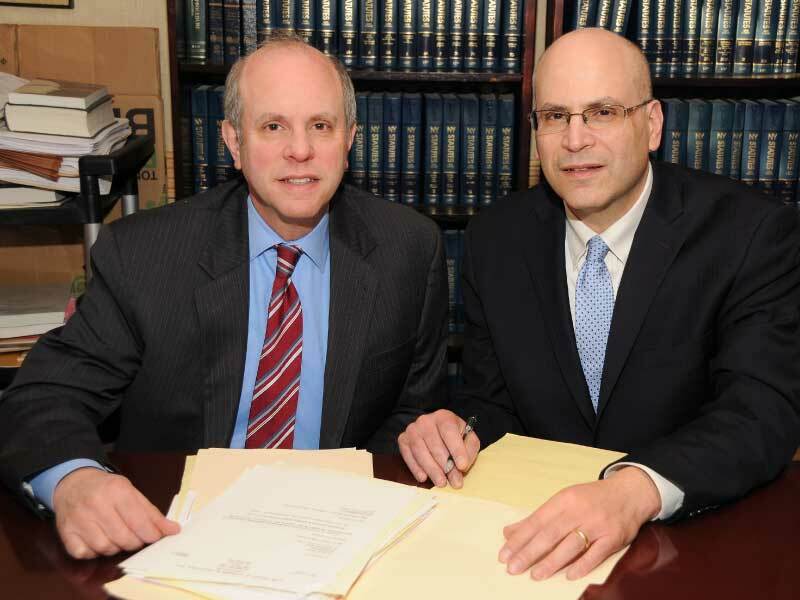 Our team is made up of the best legal teams in New York. We closely work with our clients to establish the facts and conduct thorough research before going into a case in order to get the desired outcome. 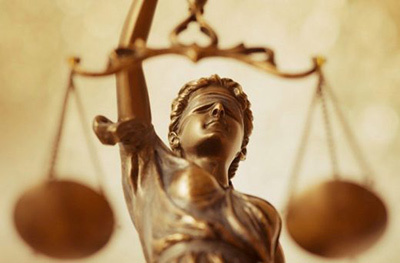 We have handled over 1,000 satisfied clients with Thousands of cases being decided in our favor! Why Choose Us For Legal Support? We will be your legal voice of reason and justice! We understand that in life we may come across many issues, some are simple to deal with and to solve, while others call for legal advice and assistance. We also understand the importance of maintaining a clear criminal record, so we offer our service to help you. Our reputation shows that we are highly reliable and you can rest assured that you’re in safe hands no matter your situation. With more than 197 cases to date, we are more than capable of providing you with excellence. Richard Vladimir received his law degree from Brooklyn Law School. He also has a Master of Science degree in Public Administration at S.U.N.Y. at Stony Brook and a Bachelors degree in Political Science from The American University in Washington, DC. Peter Vladimir received his J.D. degree from the University of California at Davis. 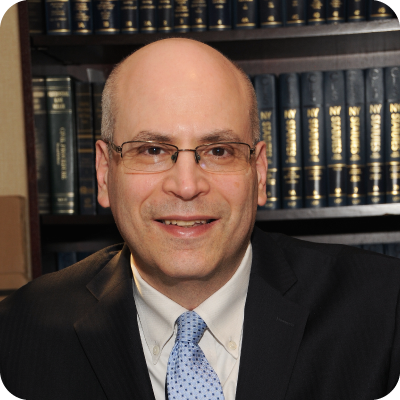 He is also a member of the New York State Bar Association and New York State Trial Lawyers Association. He graduated from Cornell University and has a Masters Degree in History from S.U.N.Y. at Stony Brook. It is our utmost desire to meet the goals and needs of each of our clients. As an evidence of that promise, our credentials speak in lieu of us: Thousands of Cases Settled in Our Favor. Our customers have been pleased with the quality of service provided to them. This is evident in the 12 awards we have won. 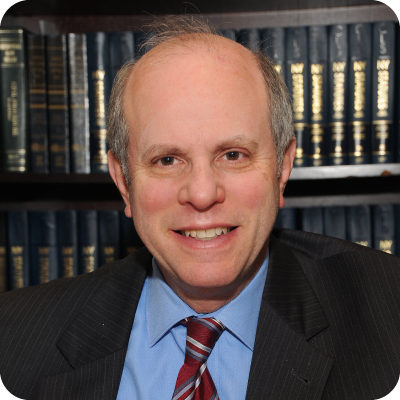 Our team is made up of the best advisors and lawyers in New York. Make sure to give us a call! 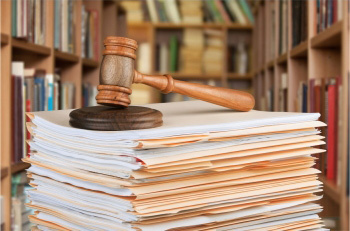 From the moment you decide to work with us, we make sure to be diligent in our research as a way of establishing the facts related to your case. As a group, our team of advisors have a total number of 40+ years of experience representing our clientele. With every case we work on, we make sure that we have done the necessary research and collected enough evidence to build a strong case. Each case is unique and because of this, we see to it that we have done the necessary research required for a favorable outcome. With over 40+ years of combined experience, we can make a difference. At Vladimir & Associates we understand your questions, and we are here to alleviate your concerns. We are located in Deer Park and cater to the entire New York region. If you’re in need of legal advice, don’t hesitate to contact us for our trusted professional services.